UML offers a very large set of constructs for each of its diagram types, however many of them seem scarcely used or even their existence is not known. Here, we decided to present a precise view of the usage levels of the constructs of activity and use case diagrams by means of a document and tool analysis study, covering preliminarily: books, courses, tutorials, and tools about UML. Results of the study show that, among the 47 activity diagrams constructs, a large majority of them seem to be scarcely used, while, only nine result widely used, whereas only two of the nine constructs of the use case diagrams seem scarcely used. 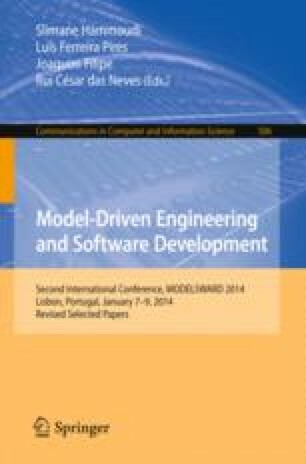 This work is part of a larger project aimed at investigating the usage level of the UML diagrams and their constructs, also by means of a personal opinion survey intended for UML users.